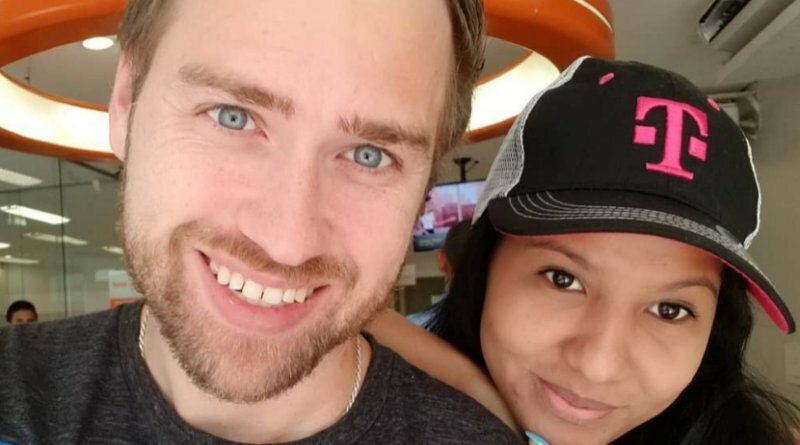 ’90 Day Fiance’ Couple Reveals Most Amazing baby News! One of the most controversial couples on the show! There have been many controversies on the ’90 Day Fiance’ show, but one couple that created the most controversy was of Paul and Karine. The couple had the shortest wedding in the history of the entertainment industry! The couple had some really big issues to deal with! The couple recently revealed the most tragic moment of their lives! Karine suffered a major miscarriage! They tried for another baby and they were successful! Karine recently revealed some baby updates! She also shared some baby bump pictures!